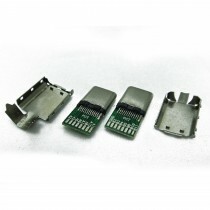 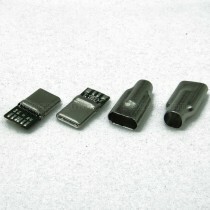 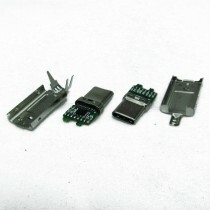 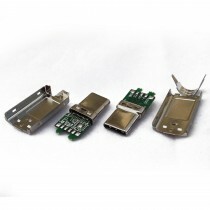 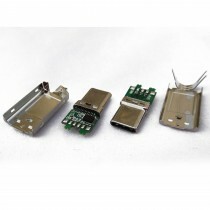 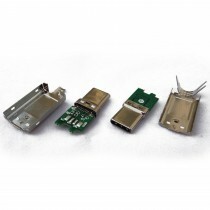 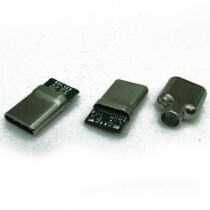 USB Type C male Connector. 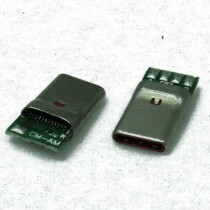 USB TYpe C, 3.1 Connector. 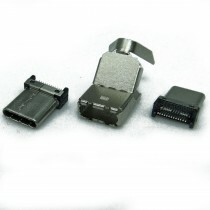 USB Type C, 3.0 Connector. 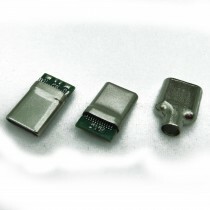 USB Type C, 2.0 Connector.